Yes, it's true X-Files is really returning to Fox next year. 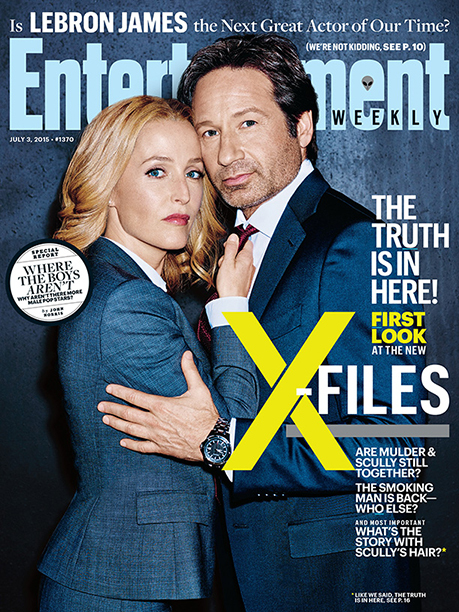 And to prove it EW has the exclusive first photos of our favorite paranormal investigators. The images find Agents Fox Mulder (David Duchovny) and Dana Scully (Gillian Anderson) back together again on television since the show ended in 2002. 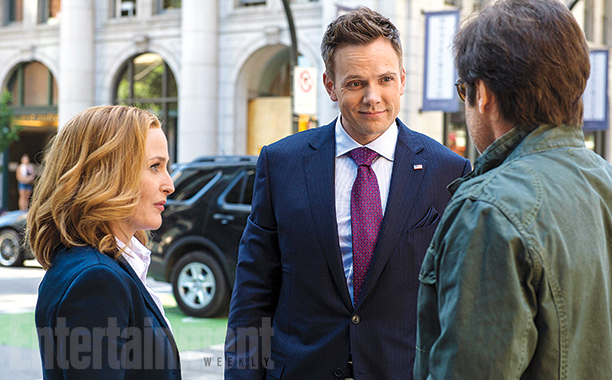 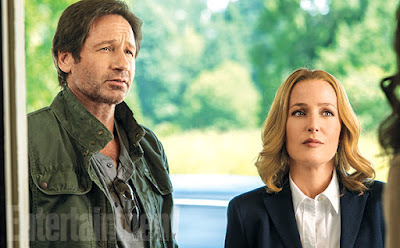 EW has a few more shots from their 'X-Files' cover story. 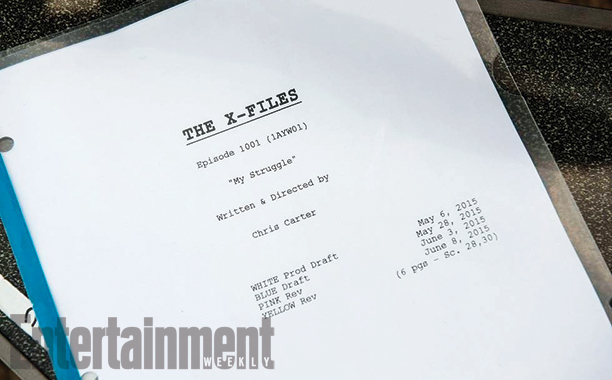 Creator Chris Carter and Mitch Pileggi are back too for a six-episode run that begins with a two-night premiere beginning on January 24, 2016.